When: Friday, June 5, 2015: 8:00 a.m. – 5:00 p.m.
Saturday, June 6, 2015: 8:00 a.m. – 2:00 p.m. Introducing the AMM 2015 Keynote Speakers! Rosa Garcia-Peltoniemi, Keynote Presentation, on "Interpreting for Torture Survivors -- Restoring the Dignity of the Human Spirit"
The NCIHC is pleased to announce that Rosa E. Garcia-Peltoniemi, PhD, LP, will be a Keynote Speaker at this year's Annual Membership Meeting in Minneapolis. Dr. Garcia-Peltoniemi is a Senior Consulting Clinician at the Center for Victims of Torture where she has been since 1987. 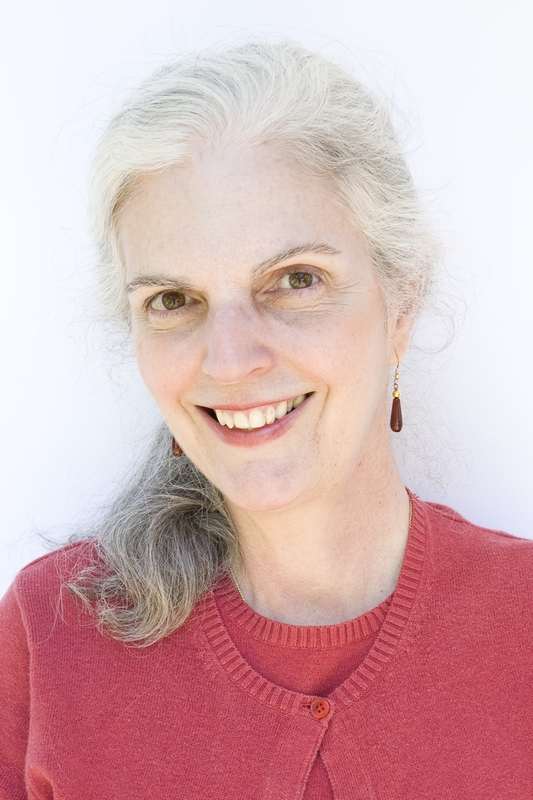 Her clinical and research background is in cross-cultural assessment and intervention with survivors of political trauma. She has lectured extensively on refugee mental health topics and has served as a consultant to the National Institute of Mental Health's Refugee Program. She is the 2014 recipient of the Minnesota Psychological Association's Diversity in Leadership Award. 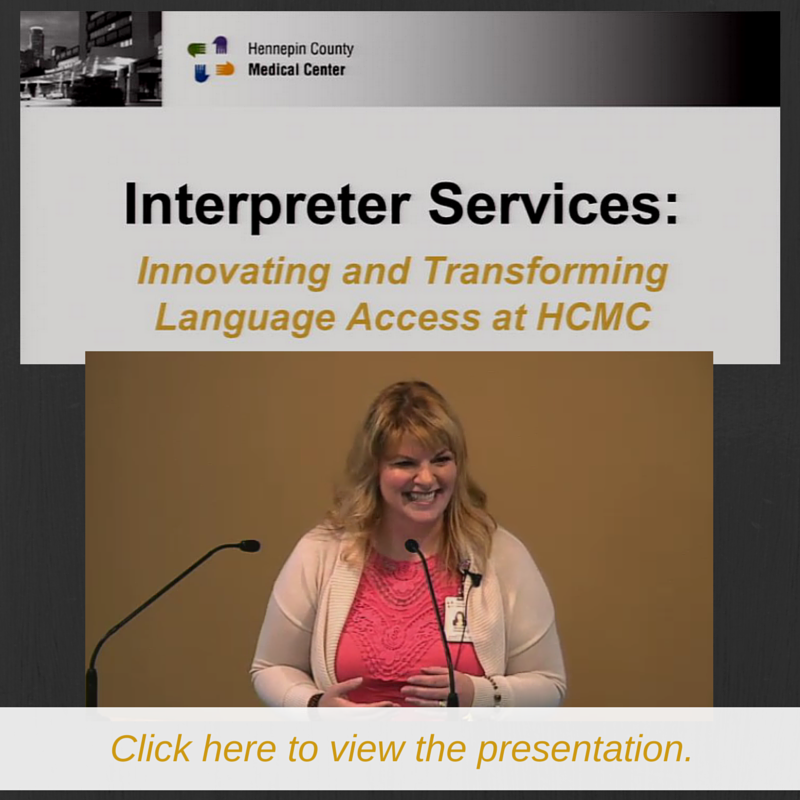 Dr. Garcia- Peltoniemi has long been an advocate of providing language access in services to refugees. 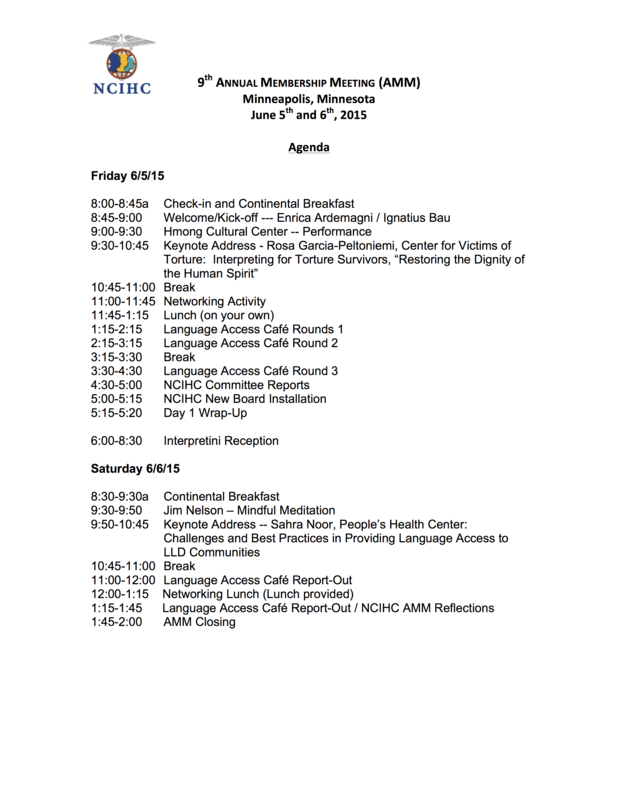 The NCIHC is pleased to announce that Sahra Noor will offer a Keynote Presentation during the Saturday, June 6, 2015 Plenary Session of the AMM on "Challenges and Best Practices in Providing Language Access in Healthcare to LLD Communities." 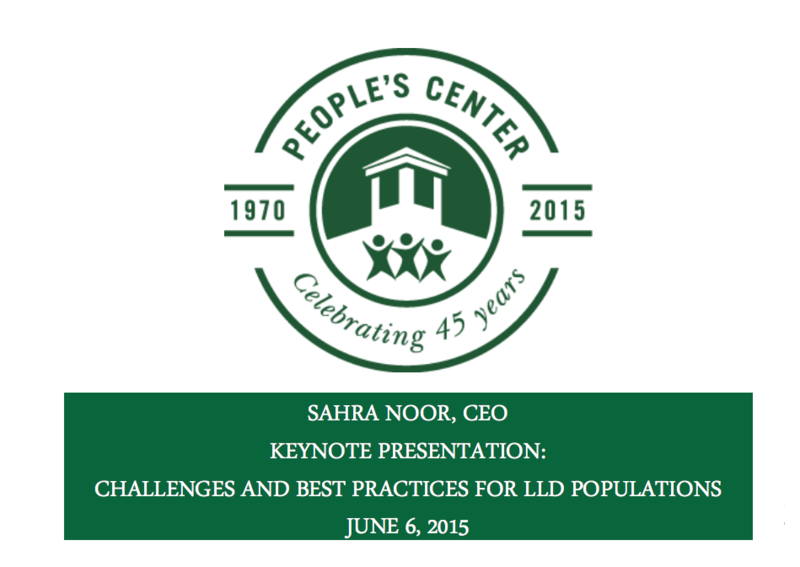 Sahra Noor is the Chief Executive Officer of People’s Center Health Services in Minneapolis, Minnesota. Ms. Noor has more than 15 years of experience serving medically underserved populations in the Twin Cities as a leader and clinician. Prior to joining People’s Center Health Services, she held leadership roles at Fairview Health Services as director of community health and language services and at UnitedHealth Group as director of clinical operations for Medicaid populations in several states across the United States. She considers herself as a bridge builder and culture broker, someone who understands the American health care system and the needs of low-income and immigrant communities. 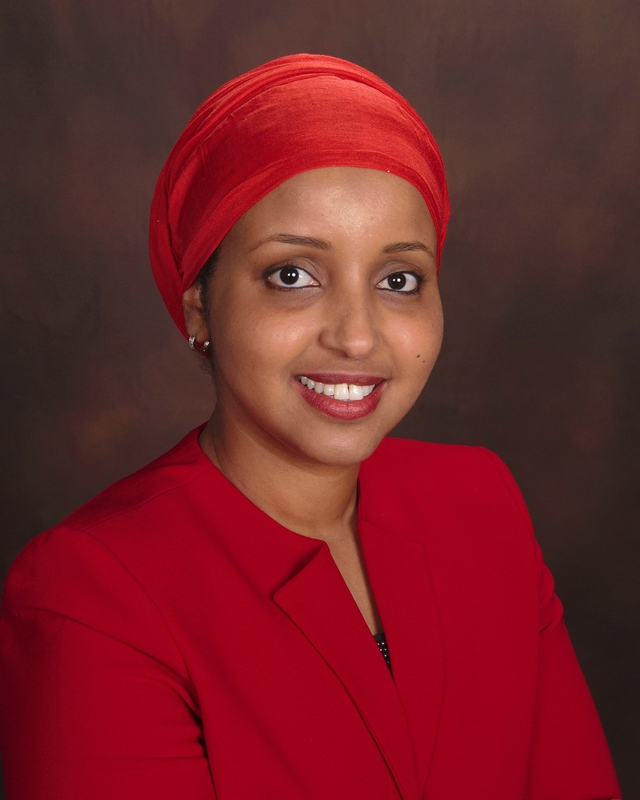 Noor holds a bachelor’s degree in Nursing from St. Catherine University and a master’s degree in Nursing and Health Systems Administration from the University of Minnesota. She was recently chosen as one of the top 40 young business leaders under the age of 40 by Minneapolis/St. Paul Business Journal. Click here or the image below to view her keynote presentation! The 2015 Language Access Champions have been Announced!